And therein lies part of the appeal of Iceland to many people. Yes, in summer it sometimes seems as though there are more tourists than locals in Reykjavik (in a city of about 220,000 people, it’s an easy balance to tip) but step outside the capital and you’ll find a nearly untouched country whose small land area contrasts with just how “big” it feels. In the space of a day you can go from shopping for designer wares and sipping coffee in a cafe in Reykjavik to sitting in an empty field, watching the Northern Lights dance above you with nary another soul in sight. Here are ten reasons to pack your bags and visit Iceland now. 1. It’s closer than you think. 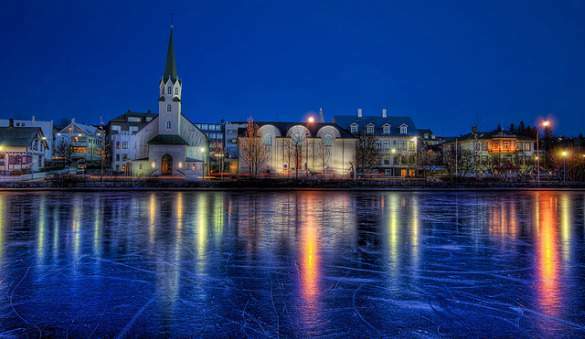 From New York City or Boston, Reykjavik is just 5 hours by plane. From Minneapolis and Orlando, two of the other cities served by IcelandAir, it’s not much farther. You can even fly direct from Seattle. 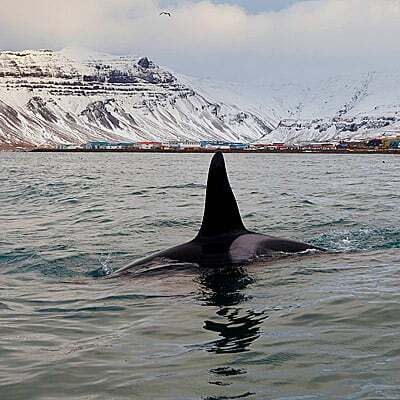 And starting in June of 2011, IcelandExpress, the low-cost carrier that currently connects New York and Europe with Iceland, will begin nonstop service from Chicago to Reykjavik, with prices as low as $464 round trip (taxes included). You can even schedule a short stopover in Iceland on your way between the US and Europe. On IcelandAir and Iceland Express, all flights between the two continents stop in Reykjavik and you can stay as long as you like, at no extra charge, before continuing on. 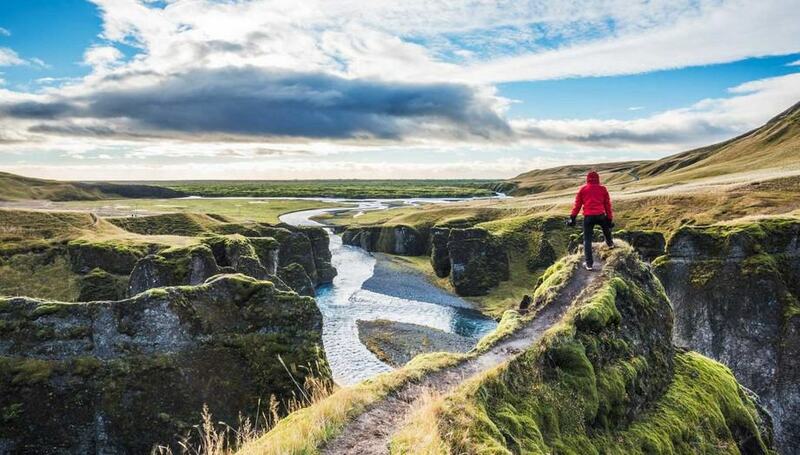 Given how small Iceland is and how much there is to see and do near the capital, you can cram in more than you might think on a quick two-daystopover. 2. The horses in Iceland are something special. Some might call me a little crazy to list furry-four legged animals as a reason to visit a country, but stay with me with for a second. What makes the horses in Iceland so special that they warrant a mention is their unique fifth gait (most horses have four) called the tölt. The tölt is fast and ultra-smooth; when the horse you’re on breaks into a tölt, you’ll see the ground flying by beneath you but feel as if you’re sitting in an easy chair as you ride over beaches, mountains, and craggy lava fields. 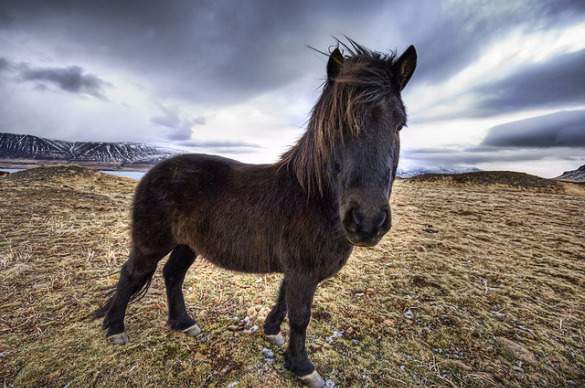 Fancy hoof-work aside, the Icelandic horse is known for being curious, friendly, and docile, so even if you aren’t an equestrian, you can appreciate the short, stocky breed. Stop by the side of the road when you see some horses in a field, and soon you’ll be surrounded by new friends. 3. Natural wonders? Yeah, Iceland has a few…hundred. The best way to see Iceland is to hop in the car and head out on the Ring Road, the 831-mile road that encircles the island. Just be sure to plan for plenty of extra time along the way for random detours and photo ops. It seems you can’t round a corner in Iceland without coming upon sparkling crystal lakes, jagged seaside cliffs, black sand beaches, multi-colored mountains, moss-covered lava fields, half-hidden cave entrances, active volcanoes, glaciers, majestic fjords, sheep and horses grazing by the road, and hundreds upon hundreds of waterfalls, ranging from the faintest trickle to the most powerful gusher in all of Europe. You’re going to want to stop along your drive – and often – to check out the beautiful natural wonders you’ll see along the way. 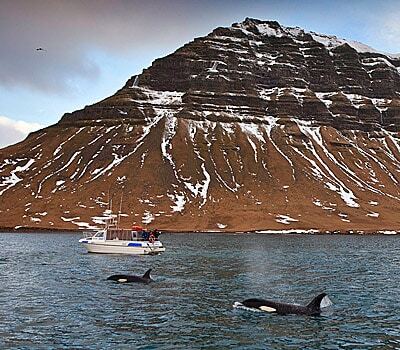 You’ll also find plenty of nature right outside Reykjavik. 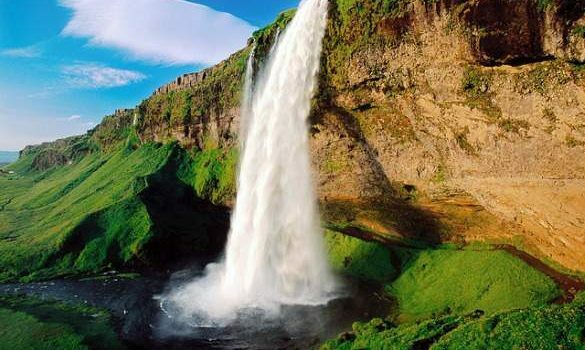 In fact, within an hour or so drive you can see the trifecta – the three attractions of Geysir, Gulfuss and Thingvellir – that make up the Golden Circle attractions. Watch the earth split apart at Thingvellir, see geysers erupt at Geysir (which no longer erupts, but nearby Strokkur does) and stand in the mist of the thundering Gulfoss waterfall. If you don’t want to rent a car, there are dozens of day trips to choose from to get you out of the city and into the wild. 4. Iceland is endearingly quirky. There’s no word in the Icelandic language for “please,” the Prime Minister’s number is in the phone book (listed, like everyone else’s, by first name), 20% of the population believes that elves exist, there are more broadband internet connections in Iceland than anywhere else in the world (per capita), 80% of the country’s power comes from renewable sources, and earthquakes happen every day. Iceland’s got more quirk than it knows what to do with, making for a culture that is a fascinating hodge-podge of startlingly modern and charmingly pastoral. Doubt it? Just check out the video above. 5. It’s one of the safest countries in the world. In many smaller cities and towns, you’ll see empty baby carriages that the parents have left outside cafes, restaurants, and shops while they go inside to eat or shop. In Iceland, you’ll see the same – only the carriages are not always empty. Many people leave the carriages outside while they watch from the window, safe in the knowledge that no harm will come to their little one. Crime rates in Iceland are very low (the police don’t even carry guns) and most crime is petty theft or the result of too many drinks on Friday night, so there’s a more carefree attitude towards safety. You can stroll through the Parliament gardens and walk right into the Prime Minister’s office. Also, sexual freedom and equality are very important and most people speak at least some English (you’ll find more fluent speakers in Reykjavik), so it’s easy to get around, especially for women and for solo travelers. Here all tourists are safe. 6. The food is a seafood-lover’s (and meat-lover’s) delight. 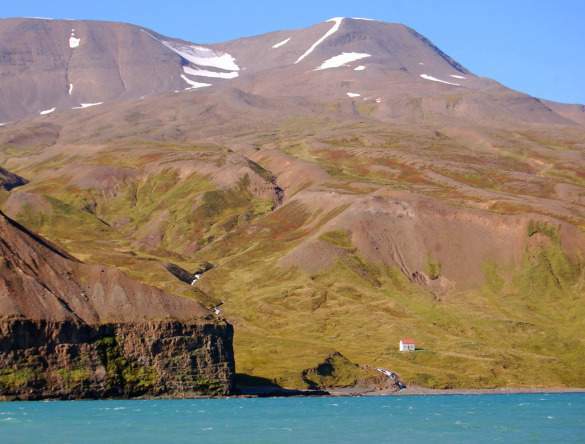 The traditional foods of sheep’s head and rotten shark may not make you hungry to visit Iceland. 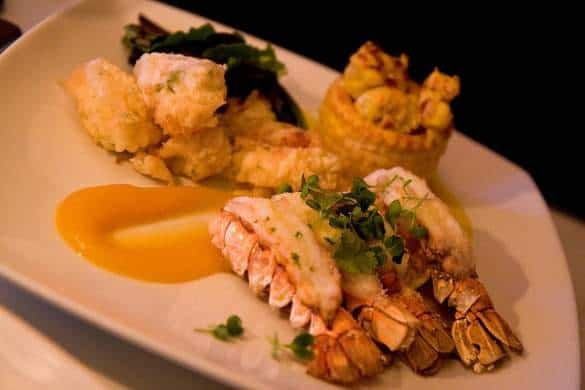 You might even be hesitant to try minke whale, puffin and foal, but if you have a hankering for some of the freshest seafood around, you’ll find yourself well fed in Iceland. From Asian-fusion crab legs baked in chili mayo at Fishmarket to organic Cod baked in spelt-grain at Fish and Chips, from harbor-side sushi, to lusciously creamy soup filled with chunks of lobster the size of a baby’s fist, to the traditional dish of Plokkfiskur (fish mashed with potatoes and baked) you’ll find all manner of fresh seafood dishes in Iceland. If red meat is more your style, get adventurous with some Icelandic delicacies, or try the tender, hormone-free, grass-fed, free-range lamb (you know, those cute ones you saw by the side of the road or up in the mountains earlier on your trip) or the most popular food in Iceland – the lamb hot dog, topped with fresh and fried onions, two kinds of mustard, ketchup, and remoulade. 7. Icelandic design is ahead of the curve. 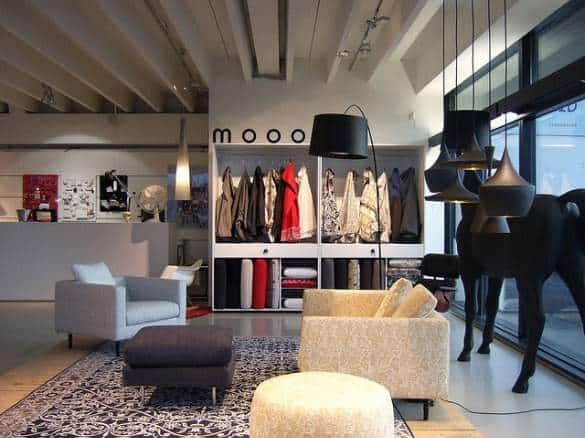 The Scandinavian countries – Norway, Sweden, Finland, Denmark, and Iceland – always seem to be a step ahead of the rest of us when it comes to design, and you’ll see that fact reflected in every shop window in Reykjavik. From logo t-shirts at Dogma to high-end performance gear at 66° North to the mix of furniture, clothes and accessories at Kraum, to the once-again-popular (and not just with tourists) traditional Icelandic sweaters, design in Iceland seemlessly mixes new and old, earnest and ironic. And the stylings of Icelanders, old and young, adhere to the same sensibilities. Unless you plan to stock your wardrobe in Iceland, bring at least one of your most stylish outfits. People dress to impress when out on the town in Reykjavik, and your performance gear and hiking boots just aren’t going to cut it on Friday night. 8. You can be truly alone. 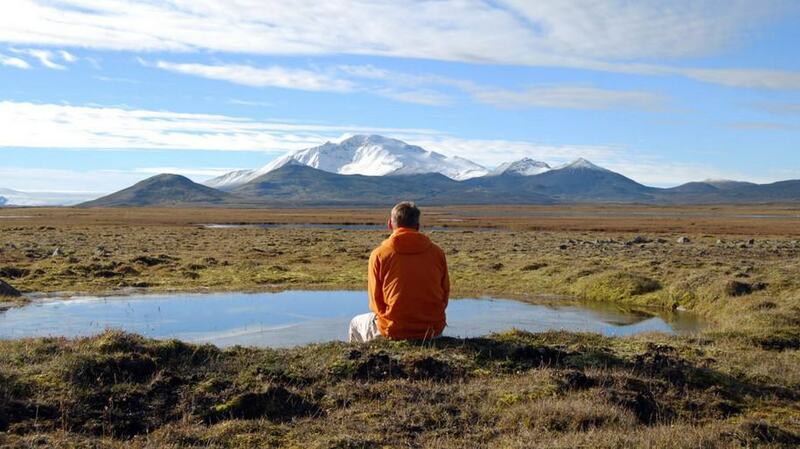 After all the excitement Iceland offers, you may find yourself in need of some quiet relaxation and time alone. Soak in the man-made Blue Lagoon (or its less-touristed northern cousin, the Myvatn Nature Baths) or, hike out to the geothermal valley of Hengill to soak in a natural hot pool that has formed where a boiling spring meets a cool river. Head into the isolated interior or visit the sparsely populated Westfjords. 2/3 of Iceland’s population lives in Reykjavik, and there are three people for every square kilometer of space, so it’s never hard to escape the crowds. 9. Early Icelanders were the original bad-asses. Iceland has a long history, and one that is full of bloody epic tales of love, honor, courage, and strength, called the sagas, that detail the often heroic, always incredulous feats performed by early inhabitants. The first permanent settlers arrived in Reykjavik in 874, though it’s believed that the Norse people came and left even earlier, and by 930, Iceland had formed the world’s first Parliament at Thingvellir. Several museums around Reykjavik offer a glimpse into the country’s history – including the 871+/- Settlement Museum, which houses an ancient Viking longhouse that was uncovered in 2001, and the Saga Museum, which uses wax figures to illustrate the events of the early days of Iceland. 10. 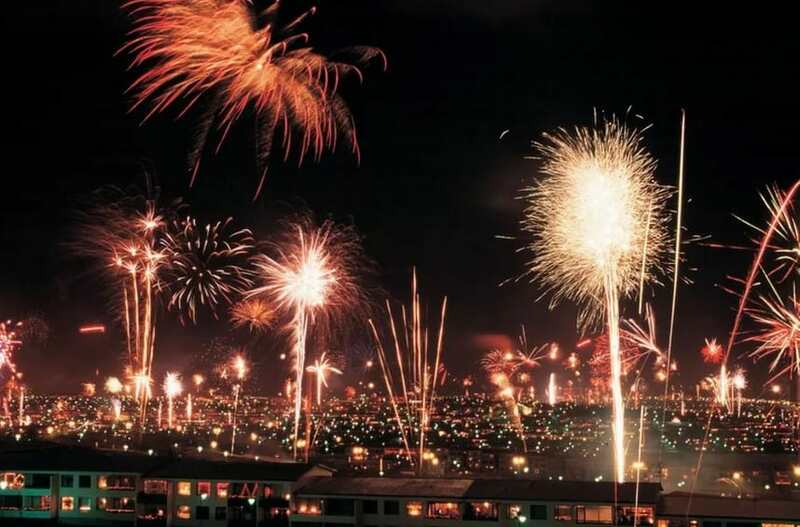 Reykjavik knows how to party. 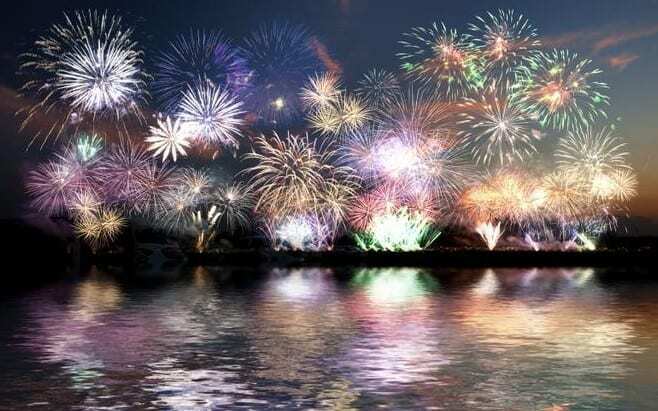 Icelanders say that they drink a lot in winter to make the cold, dark days pass quickly, and that they drink a lot in summer to celebrate the sunshine and long hours of daylight. The takeaway: they drink. A lot. 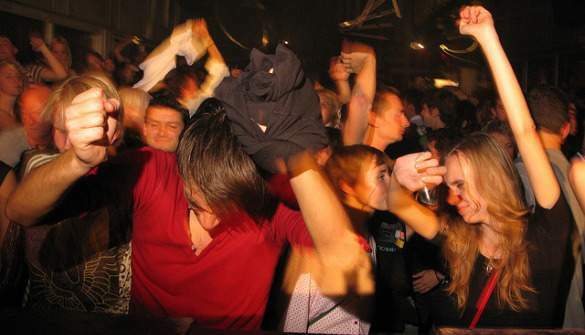 On weekends in Reykjavik, partiers hit the town around 11pm (after pre-gaming at home to save money on the exorbitant cost of liquor) and stay out dancing and drinking until well after 3am. By 4am the streets are packed with post-party revelers, and the line at Bæjarins beztu pylsur (the best hot dog stand in town) snakes around the corner. 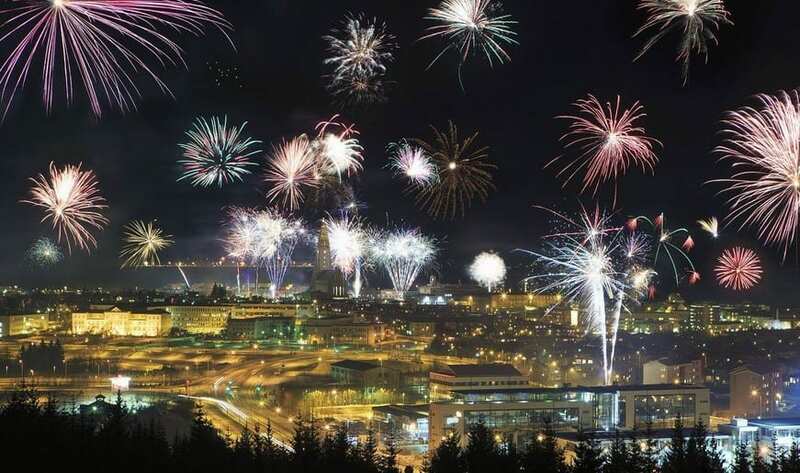 If you haven’t partied in Reykjavik, you haven’t partied. If you come round over some problems, you can always visit the Iceland tourism office. And, as an added bonus, Iceland’s pain is your economic gain. Iceland’s infamous 2008 financial collapse left the country in a bad way. The currency quickly devalued, the savings people thought they had disappeared before their eyes, and the debt they had incurred ballooned out of control. It’s bad news for the people of Iceland, many of whom have begun leaving their country at the rate of 2 families per day or have lost their homes and jobs in record numbers – unemployment is 8%, up from 1% in early 2008, and 40,000 people are in danger of foreclosure. Iceland needs tourist dollars more than ever, and the good news is that your tourist dollar now goes a lot further. Iceland still isn’t cheap (costs are on par or slightly more than London) but it’s cheaper now that it has ever been. Like in previous years Visit Reykjavík has gathered information on the opening hours of various services in Reykjavík during the holidays. 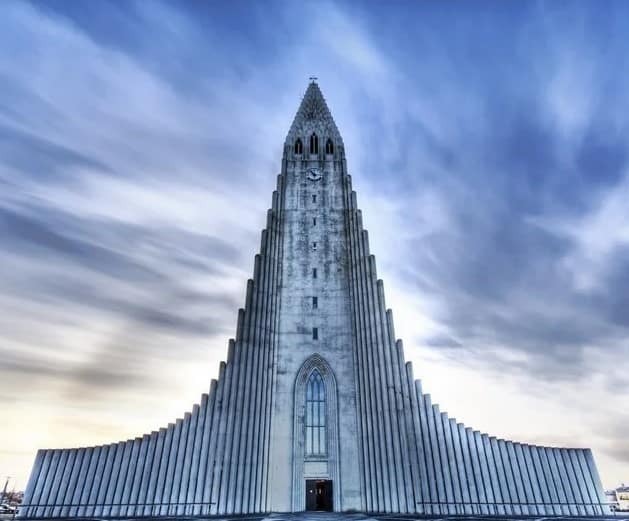 In recent decades Reykjavík has grown from being a town where most services closed down on December 24th and 25th into a city which now has a lot to offer to our foreign guests during those two precious days, although quite many services are still closed. 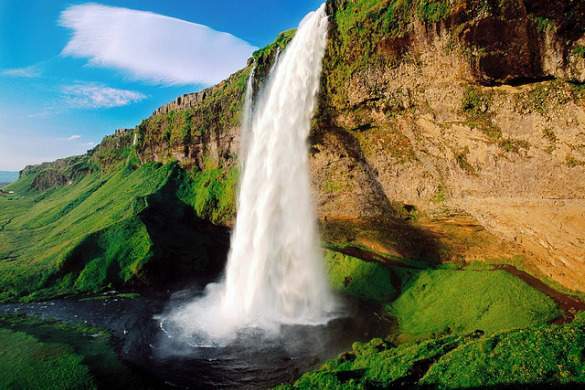 Read more about the Iceland travel tours. 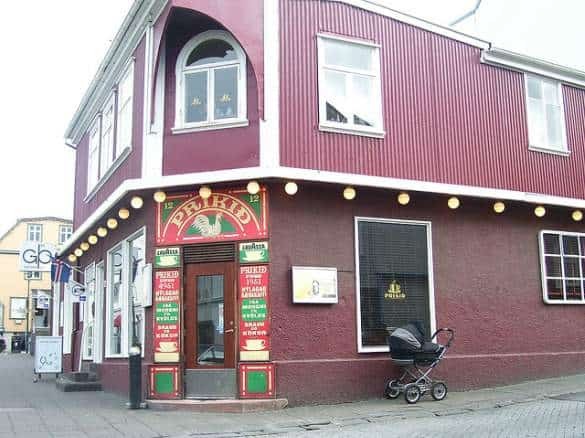 However, the Iceland Tourism Blog provides you quite a few of the city´s smaller restaurants are now open on Christmas along with the grand restaurants of Reykjavík´s quality hotels. Also, tour operators offer a variety of exciting winter tours throughout December, during Christmas and the new year. Christmas in Iceland is in many ways similar to Christmas in the United States or Eourope, except Icelanders celebrate 13 days of Christmas. The period starts on December 24 and ends on January 6, which is when all Christmas decorations are removed from streets and houses. This tradition is believed to extend back to the 4th and 5th centuries in Europe where the birth of Christ was celebrated on December 25th and his christening and the three wise men were celebrated on January 6. Icelanders have not one, but thirteen Santas, or Yule Lads. These lads are not related to Santa Claus in any way. They are descendants of trolls and were originally used to scare children. In the last century, however, they have become a lot friendlier. 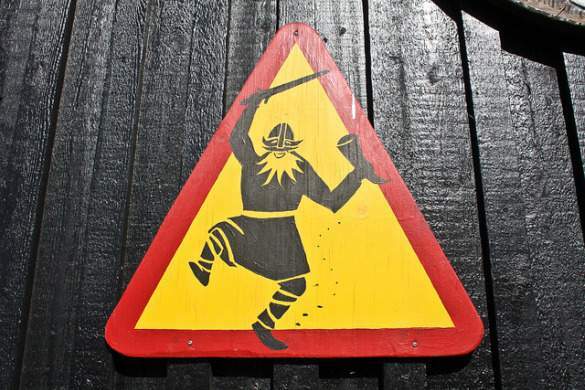 Follow this Iceland Information Guide and you will always stay updated for all events. Killer whales are one of the most fiercest mammals on earth and are the largest species within the dolphin family (35 varieties). 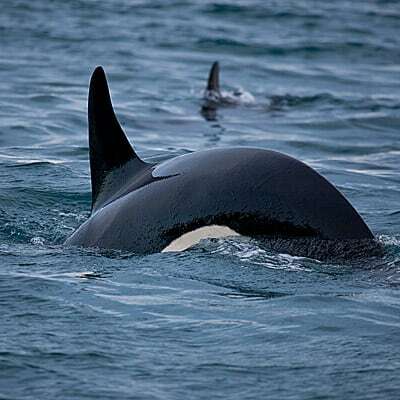 Some killer-whales live mostly on fish, seals, and even larger sea-mammals which they hunt in packs (are therefore often referred to as the wolves of the see). Also, unusually many sightings have been of Eagles, and many of the rarer species of seabirds as well. The main reason stated for the increased activity in the fjords is considered to be an abundance of herring close to the shores. Reykjavik International Film Festival (RIFF) will be held or the seventh time this year. The dates are September the 23rd – October the 3rd. 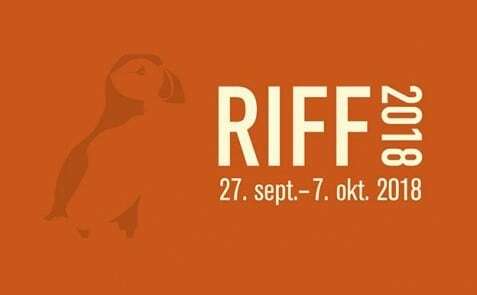 RIFF was founded in 2004 by a group of film enthusiasts and professionals with the goal of creating an annual international film festival in Reykjavik. The aim is to establish a major film event to enrich and enliven the local film culture, but moreover, to become an international attraction. 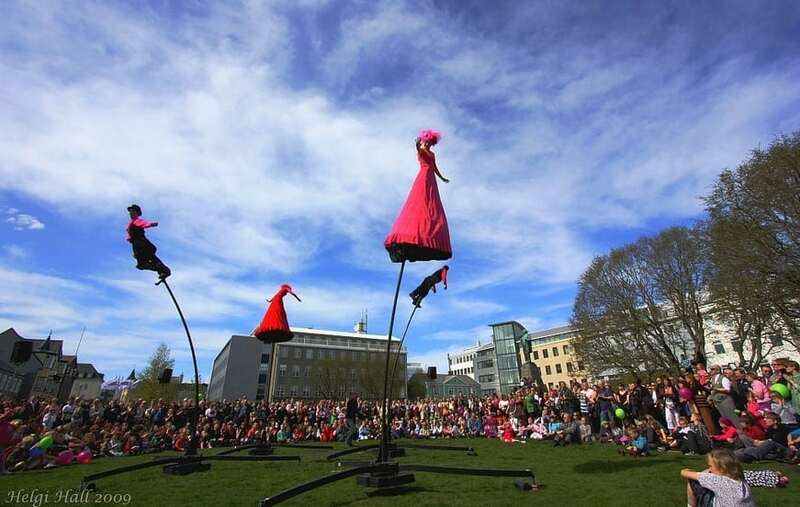 We believe that by building up an innovative film festival in Reykjavik, our foreign guests will have a unique opportunity to participate in an exciting cultural event, as well as visiting a country renowned for its natural wonders and dynamic culture. 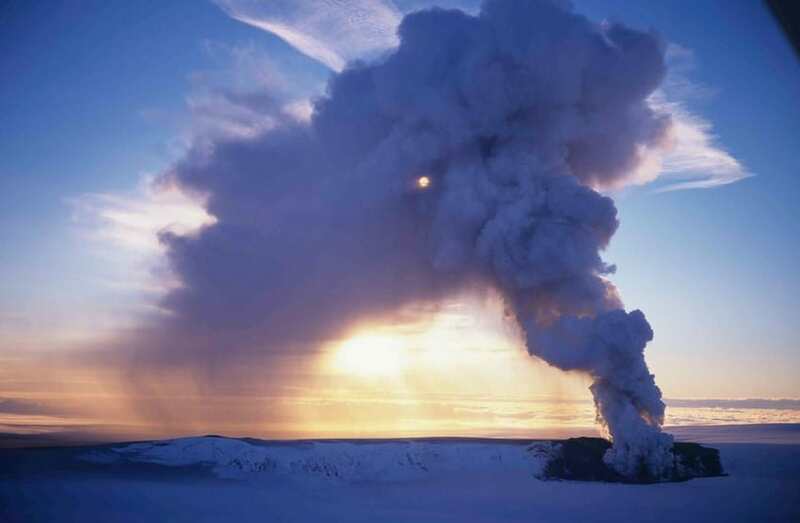 Professor Magnús Tumi Guðmundsson, geophysicist at the University of Iceland, confirmed earlier today that volcanic activity in Grímsvötn has peaked, and while the eruption has not been declared over, it will most likely not reach previous volumes. The eruption has continued today, but it the volcano has only emitted a fraction of the material it previously spewed. We will continue to monitor the situation and bring you updates of latest developments. The Department of Civil Protection and Emergency Management follows the situation closely. and general news coverage on Icenews.is. rimsvotn in Vatnajokull glacier is more than 250 km away from Reykjavik. The affected area is mainly south of the eruption site. Jon Olafur Magnusson. The music is Saeglopur by Sigur Ros. Stepping out of the airport in Iceland is usually followed by a deep breath of amazingly fresh air. There have been some questions regarding air quality in Iceland following the recent eruption. If air quality exceeds safety levels the health authorities will issue warnings and the population is alerted by the media. These warnings concern in particular anyone with existing conditions. People with respiratory problems or heart problems should carefully monitor air pollution, whether in Iceland or overseas.